door with fanlight with batwing and circle type glazing bars. 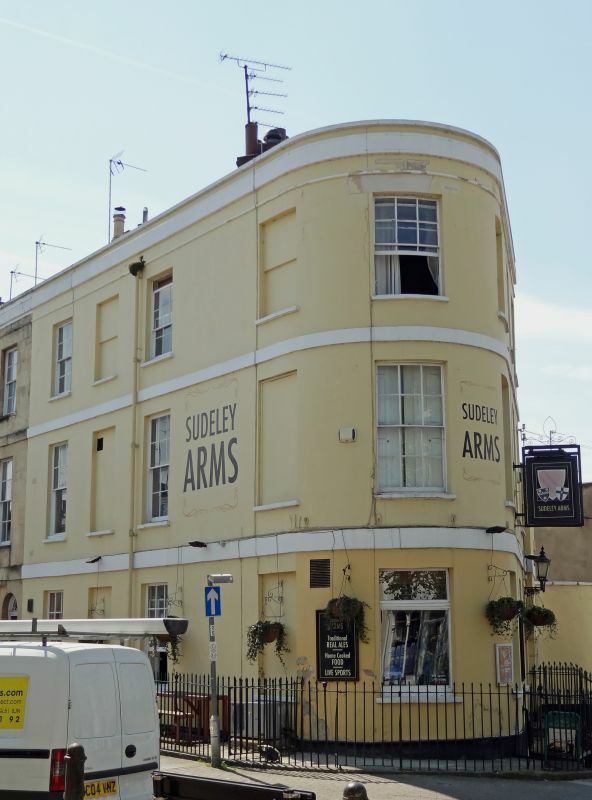 onwards for Joseph Hughes, with the Sudeley Arms for himself. Occupies a good corner site.